See what RRP is up to on the daily and join in the conversation. 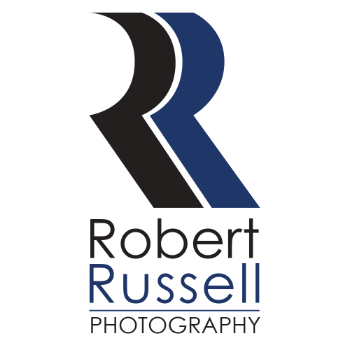 I'll keep you up to date on the comings and goings of Robert Russell Photography, RRP Photo Booth, Creme Newborn Studio and RRP School Photos. We would love to hear from you too. Let's chat, share, like and as always stay positive!